If you thought college basketball in March was mad, you haven’t been paying close enough attention to postseason rugby in April. 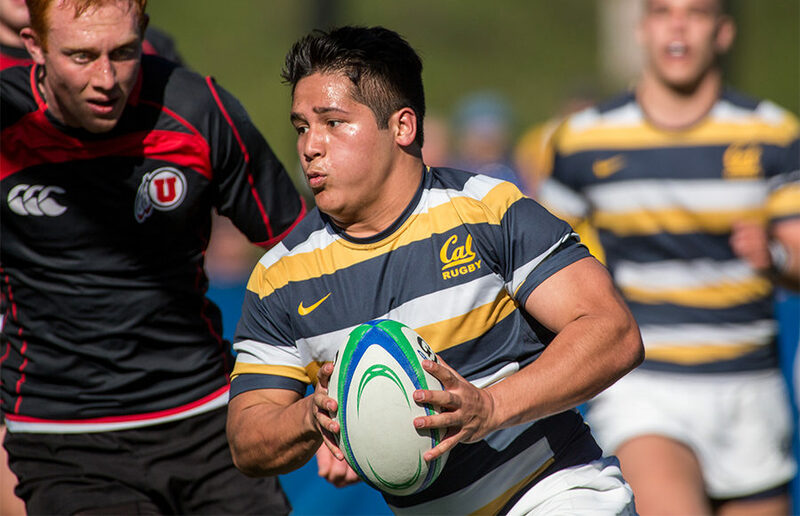 After some major shakeups in the rest of the bracket, the Cal rugby team now finds itself in a favorable position to clinch another national championship. The pair of weekend wins will carry into the Bears’ game against the Broncos — a game in which many of the players who didn’t get a lot of field time over the weekend will see big minutes.